A quick view of the most influential metrics in Emory. Browse through the top rated businesses in the most popular categories Emory has to offer. The Emory neighborhood is located in close proximity to Atlanta, but differentiates itself from the noise of the city. 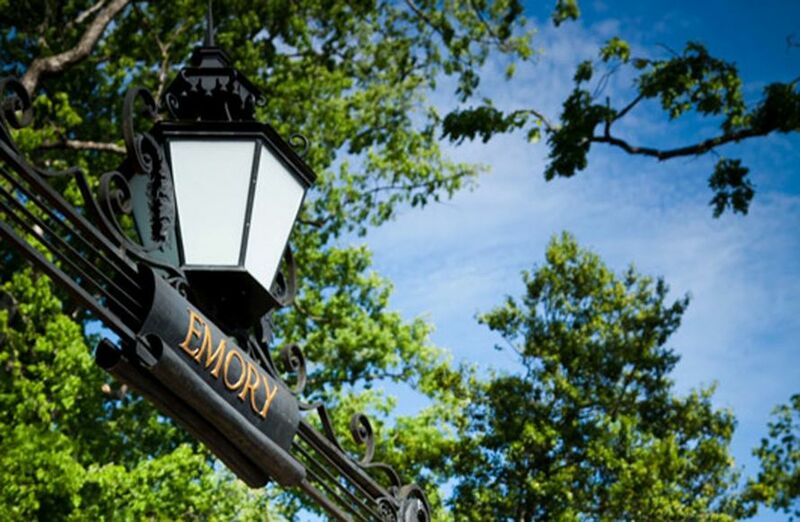 Take a stroll on the Emory campus which has a serene green space or visit Fernbank Museum. The Emory Hotel and Conference Center offers another retreat for corporate conventions too. This quintessential college town also boasts the requisite pizza joint and random pubs, coffee shops and retail stores. Market analysis data for Emory.